JMU was great. Although diversity is lacking within the student body and the Northern Virginian conservatism is prevalent, a wonderful and strong group of liberal and progressive people exists. Harrisonburg really is the "Friendly City" although JMU students seem to, for the most part, not exploit such a great town for any more than their bars. I truly suggest staying in town for the summer or over winter break and really learning about the area outside the campus boundaries- visit the museums, explore downtown, try out the farmer's market. 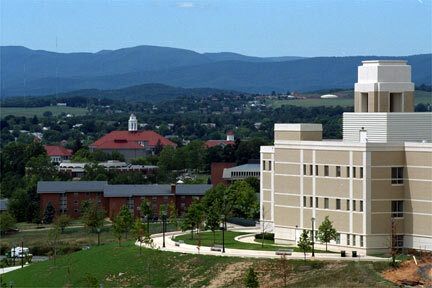 In all, my experiences at JMU were amazing not just because my departments were well suited for me. Instead, I think the overall experience…enjoying Harrisonburg and the Shenandoah Valley, exploring different avenues to express myself, finding new and interesting ways to get involved with the community and campus, and meeting amazing life-long friends… was what made JMU such a great place.